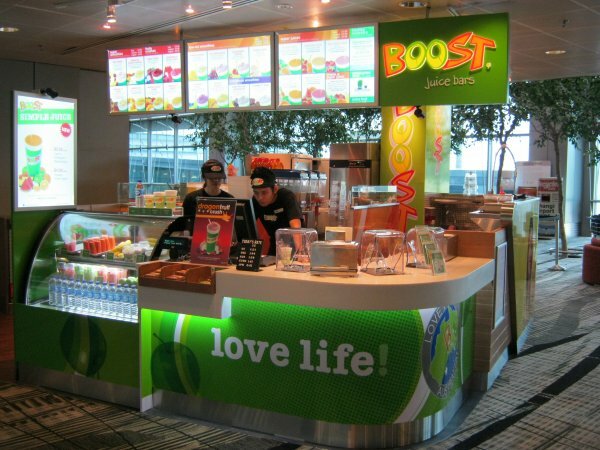 The first Boost store started juicing in June 2009 and has grown to 60 stores in Malaysia and 16 in Singapore. Expansion plans for 2016 continue to be exciting – with many more stores in Malaysia coming soon! Boost Juice Bars offered Original size Vita C Detox Juice at a special rate. Packed with the goodness of apple, orange, carrot, ginger and vita booster.